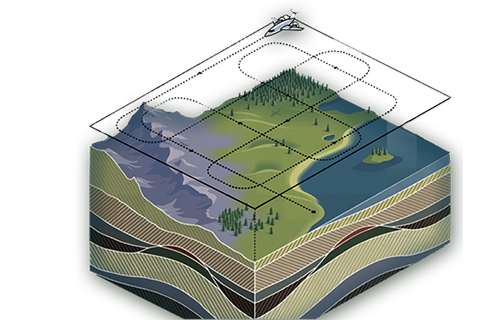 NXT’s proprietary SFD® survey system reduces time, cost and especially risk in the oil and gas exploration cycle. NXT Energy Solutions Inc. was recognized as a TSX Venture 50® company in 2014. TSX Venture 50® is a trade-mark of TSX Inc. and is used under license.